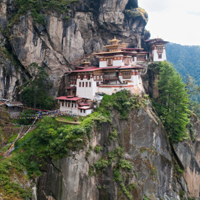 Come with us to explore Bhutan like never before. 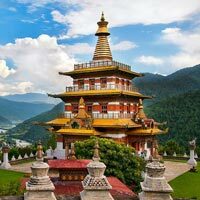 We are one of the leading Tour and Travel Agencies in India offering excellent variety of Bhutan Tours to patrons across India. 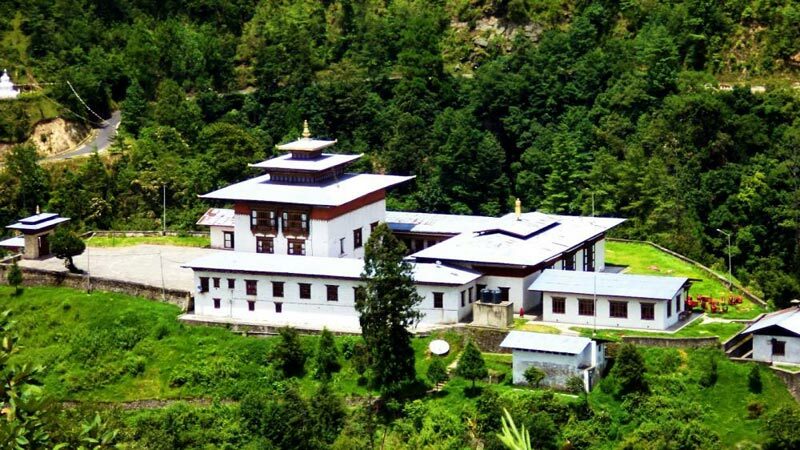 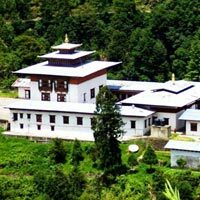 Our travel packages comprise of Bhutan Thimphu Paro Hill Station Package, Bhutan Dooars Package among others. 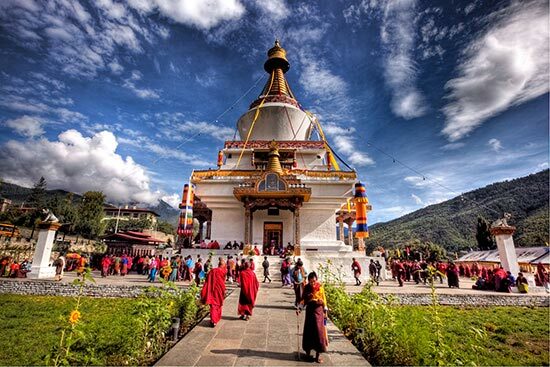 With our assistance, you can get to know the culture, heritage, cuisines, people and much more about Bhutan. 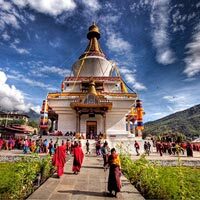 It is a peaceful and beautiful country with warm and friendly people. 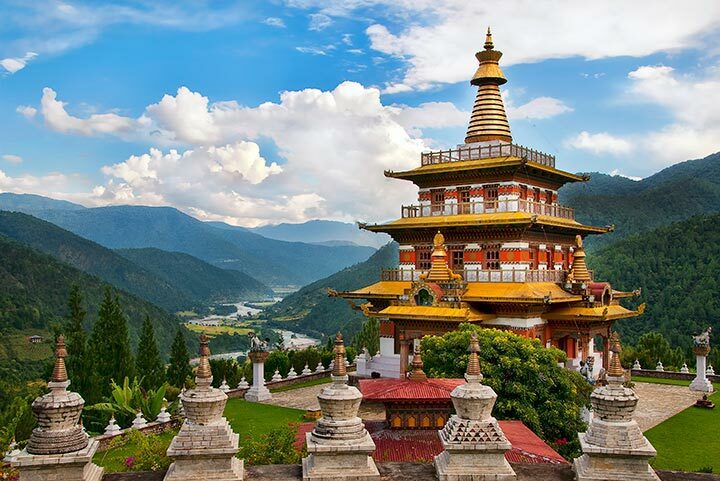 We guarantee if you want to relax, unwind and enjoy at the same, Bhutan is the place for you.